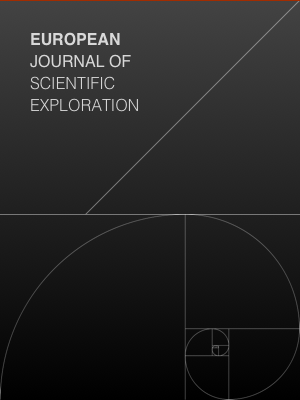 European Journal of Scientific Exploration is the international online academic open access journal of the A.O. Syniuta Publisher. All papers are subjected to a blind peer-review process. It is dedicated to publish original high quality papers presenting the results of studies and research in technical and medicine areas. 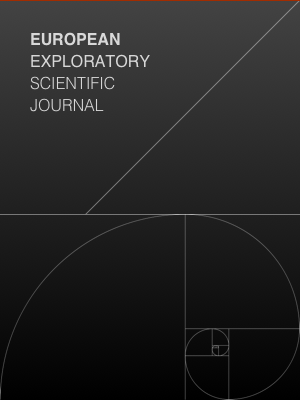 European Exploratory Scientific Journal is the international online academic open access journal of the A.O. Syniuta Publisher. All papers are subjected to a blind peer-review process. It is dedicated to publish original high quality papers presenting the results of studies and research in different social sciences areas. 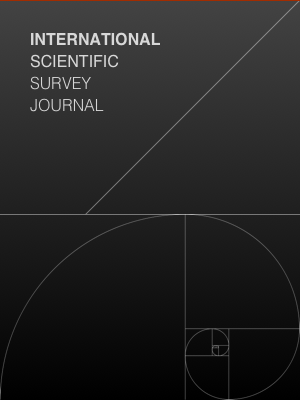 International Scientific Survey Journal is a multidisciplinary academic open access journal of the A.O. Syniuta Publisher. All papers are subjected to a blind peer-review process. It is dedicated to publish original high quality papers presenting the results of studies and research in all scientific areas.